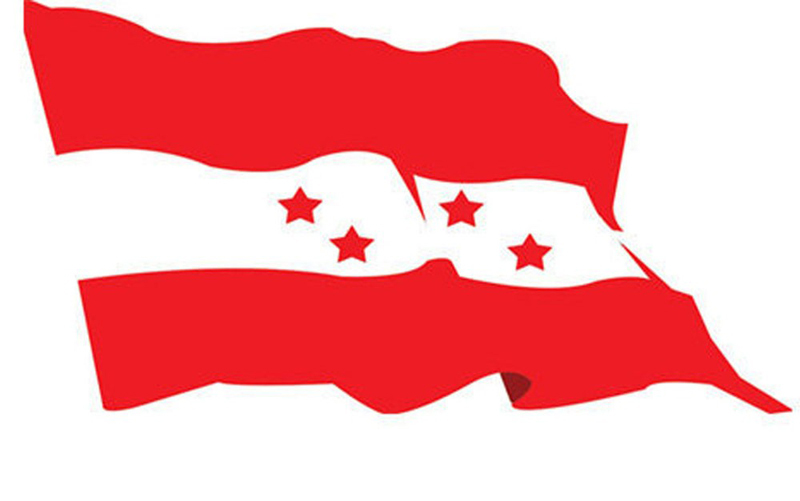 KATHMANDU, Oct 30: The Nepali Congress (NC) has proposed fielding consensus candidates in some selected constituencies of Province 2 after efforts to form a pre-poll alliance in Province-2 failed to materialize due to differences over seat sharing. Earlier, the NC had proposed forging an electoral alliance with Federal Socialist Forum Nepal (FSFN) and Rastriya Janata Party Nepal (RJPN) in Province 2. An alliance between the three parties would have made them a formidable force in Province 2. The grand old party, however, abandoned the plan due to high stakes demanded by the two parties in the seat adjustment. Out of the 32 seats in the federal parliament allocated for Province 2, the FSFN and RJPN had demanded 12 seats each. 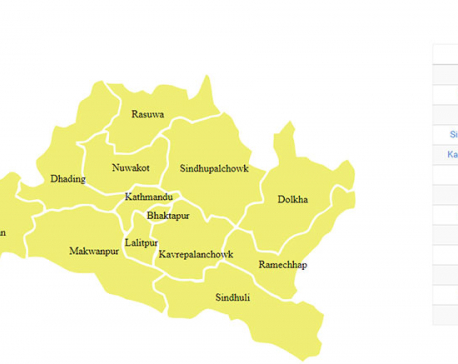 NC's proposal for an alliance in limited seats has drawn mixed reaction from the Madhesi parties. While FSFN leaders appear positive on the proposal, RJPN has insisted on the need for a pre-poll alliance. "The pre-poll alliance looks difficult as NC has been keeping its interest at the center. Adjustment in selected seats seems a better idea under the existing circumstance but NC should be more flexible on the negotiation table," said FSFN Co-Chair Rajendra Shrestha, who is engaged in seat-sharing negotiations. RJPN Vice Chairman Birshesh Chandra Lal said that an electoral alliance still remains the top priority of his party. He said that the formation of the left alliance has necessitated a full-fledged democratic alliance. "Arrangement in limited seats may not help us meet our objectives. That's why we are in the favor of an electoral alliance. The electoral alliance is still on the card," said Lal. Interlocutors said that NC leaders particularly look keen about an electoral arrangement that would ensure victory of the key leaders. NC leaders including Bimalendra Nidhi are willing to reach some kind of settlement with the Madhes-based parties to avoid possible face-offs with influential Madhesi leaders. Influential leaders from both NC and Madhes-based parties have expressed interest to compete from the same seats. For example, neither Nidhi nor RJPN chair Rajendra Mahato appears willing to give up their claim over Dhanusa-3. "Many powerful leaders would face off each other if there is no alliance. If the alliance fails to take shape, there would be some sort of arrangement to avoid the possible face-off between key leaders," said a leader.